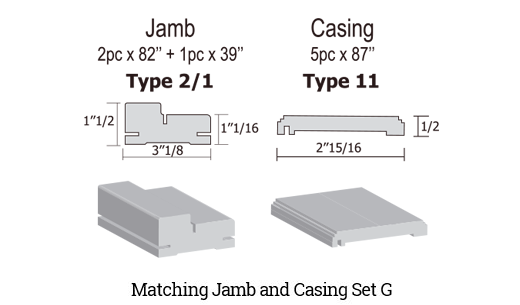 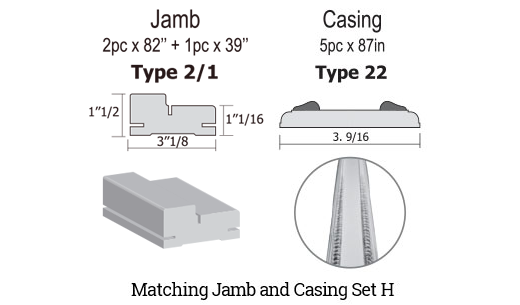 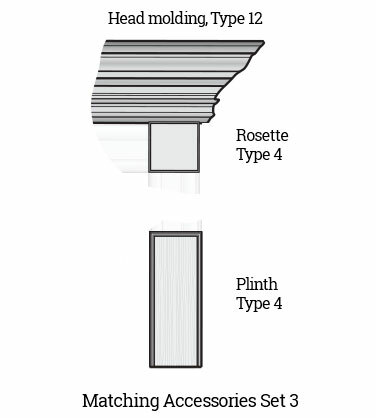 Doge-1A | Door Factory Inc.
To properly fit an interior door in your home, the door jamb must match the thickness of the finished wall or be slightly deeper than the wall. 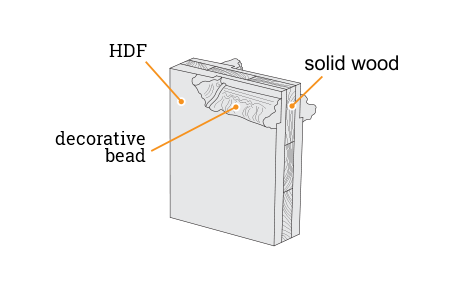 A standard interior wall consists of a two-by-four frame with one layer of 1/2-inch-thick drywall on each side, for a total thickness of approximately 4 1/2 inches. 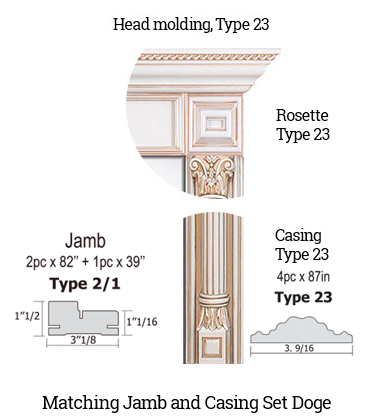 The depth of a standard door jamb is 4 5/8'', which provides an extra 1/8'' to account for slightly thicker walls due to stud size variation. 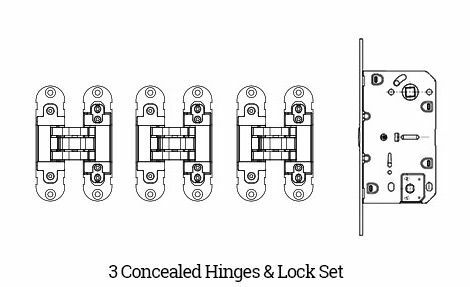 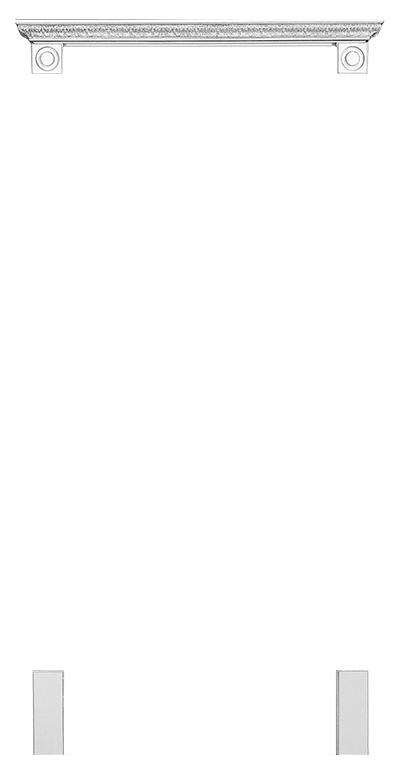 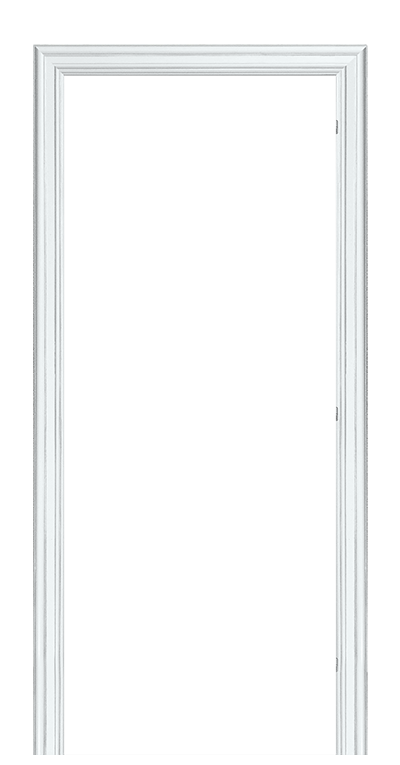 Romula series doors use a type 3 frame, which consists of three bars.